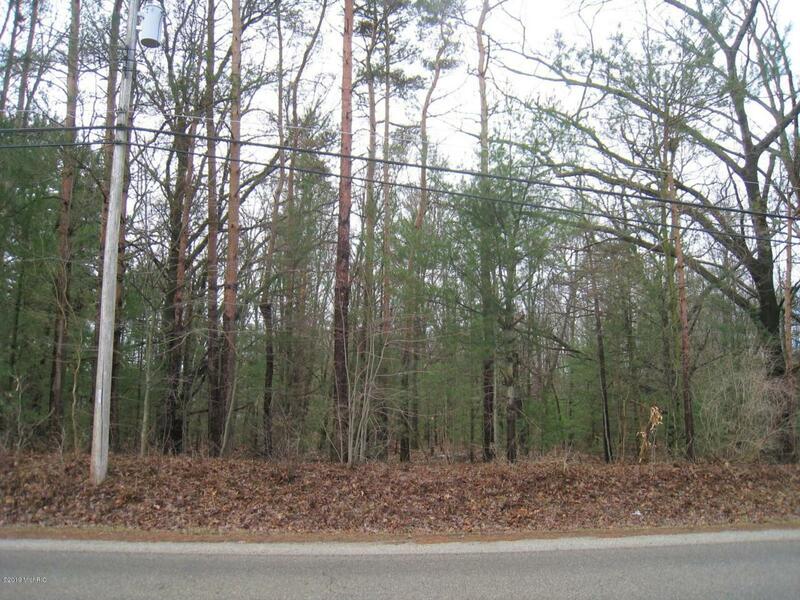 Nice wooded lot in Grand Haven Township. 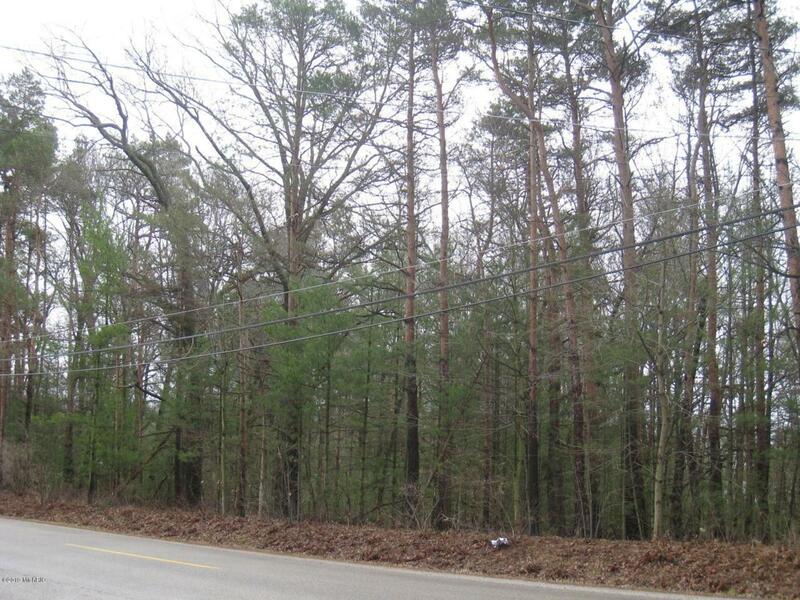 Low traffic East of Mercury Dr. Property is zoned R-2, ready for new construction, single family, or duplex. 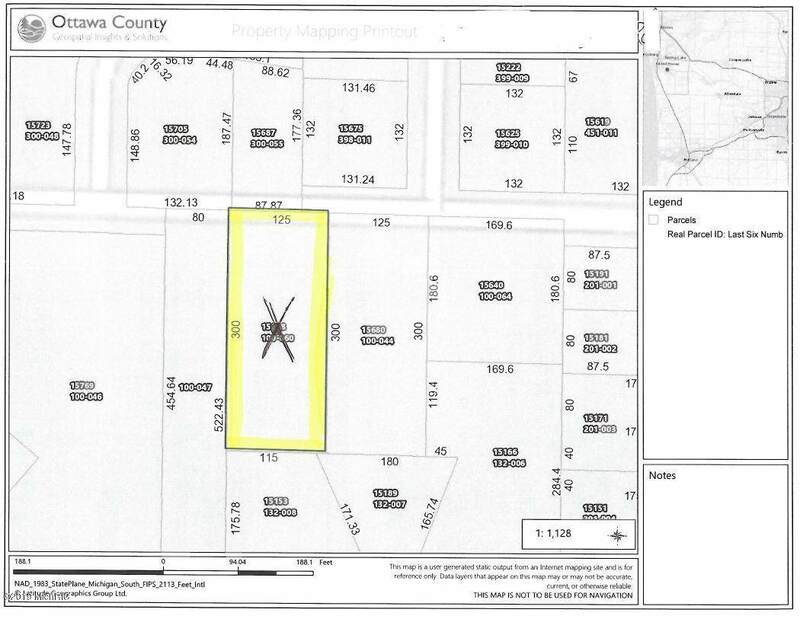 Buyer to verify all utilities and uses for property. Listing provided courtesy of Cheryl Ann Palmer-Subka of Coldwell Banker Woodland Schmidt Grand Haven. © 2019 MichRIC, LLC. All rights reserved. Information deemed reliable but not guaranteed.